This post will run the final week of classes, but it is really the penultimate week for academic work here: do not forget your final exam week, students! The word itself has a decidedly academic “look” to it, but I find it used as often in journals of ideas such as The Atlantic Monthly. 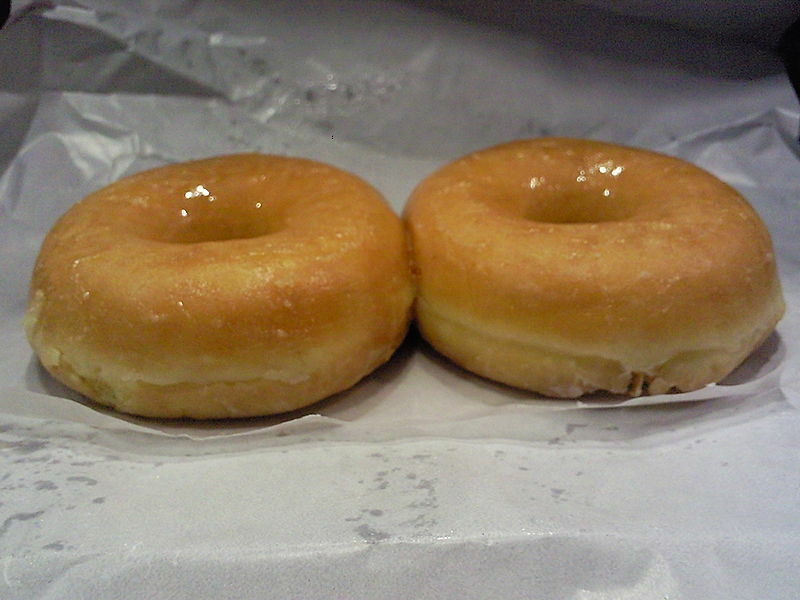 I brought doughnuts to class today, our next-to-last writing workshop of the semester. For that penultimate class, however, I would never ask “who ate the penultimate doughnut”? The final word remains out on penultimate; in a century, it may mean exactly “the best, so far,” until a better word shows up. Your posts, delivered via Monday SpiderByte, bring extra joy to Mondays; Mondays are a great day for extra joy. Thank you. Will you continue over the summer? Regardless, please consider “signage” as a subject. I would love a reason to relax when I hear it… As it is, I bristle because it seems like a pretentious but unnecessary version of “signs”. Lee, let’s see if Bryan Garner’s Dictionary of Modern American Usage offers any help with “Signage.” He is silent, as is The American Heritage Dictionary. So the word is formally acceptable to usage authorities, but it’s not very pretty, is it? I’d call it a “Pet Peeve” of yours, and if you teach writing, put it on a list of house rules. I do that with “comfort zone” and “society” when the latter gets used as a subject: “Society believes…” We must live in utopia (or a nightmare, you pick) if all the billions of us believe the same thing. By the way, I’ll continue all summer. I’m working on an anthology with a co-editor and I need something else to do for a change of pace, such as. . . more writing!